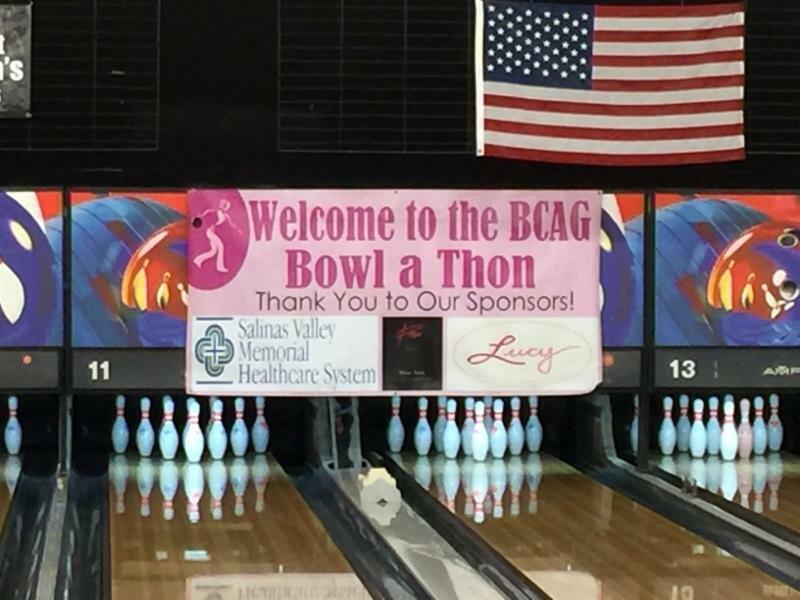 Thanks for making this year's Bowl-a-thon a HUGE success! 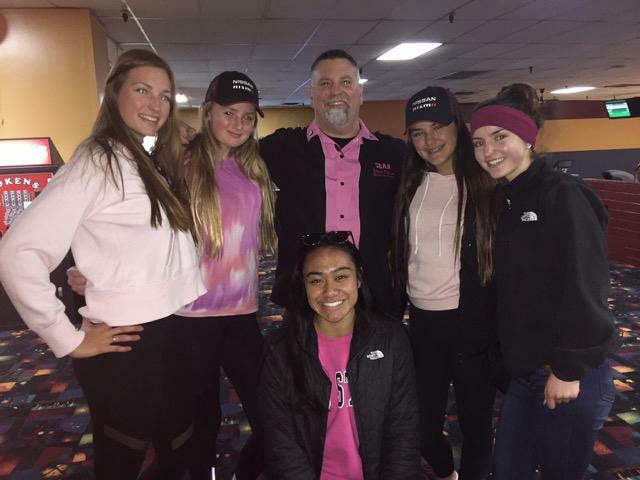 Monterey Lanes was the place to be on March 24th when the Breast Cancer Assistance Group of Monterey County and Pacific Grove High School Associated Student Body hosted its16th Annual Bowl-a-thon in memory of Isabelle McKay Giacalone, class of 1982. One hundred and forty-four bowlers, students and faculty from Pacific Grove High School, and dozens of friends and volunteers joined together for an afternoon of bowling, pizza and fun. Our silent auction, sponsored by Monterey County businesses, medical community and individual donors offered something for everyone. The result was overwhelming! 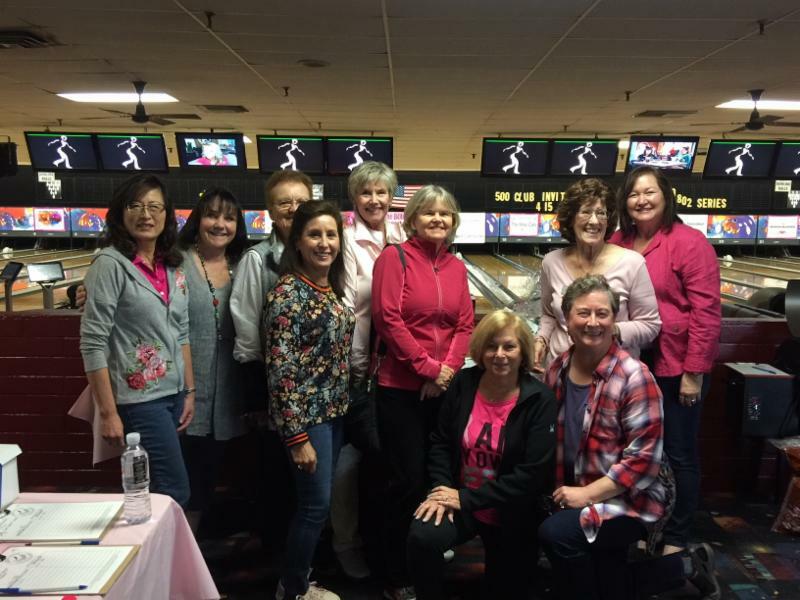 We raised over $26,000, all of which will be used to fund grants to support young women with children that are undergoing breast cancer treatment in Monterey County. Thank you to everyone who attended the event, donated and volunteered. In particular, we'd like to thank our Pink Pin Sponsors and Bowling Lane Sponsors: Pisoni Vineyards , Natividad Medical Center , Salinas Valley Memorial Healthcare System, Community Hospital of the Monterey Peninsula , Edmonds & Lee Healthcare Partnership , The Crossroads Carmel , Monterey Plastic Surgery J ohn Smith, Ellyn Gelson, Susan & Bill Jordan, the family of Rosaleen Egan and the BCAG Board of Directors. Over 35% of BCAG grant applicants are under 45 years of age. 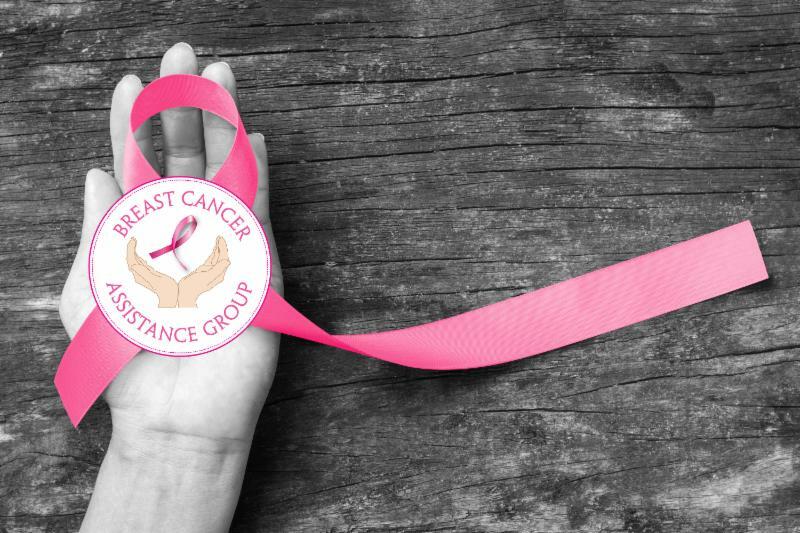 While breast cancer diagnosis and treatment are difficult for women of any age, young women may find it overwhelming. Due to the side effects of surgery and treatment many find they cannot work or adequately take care of their children and family. Without access to Medicare, young women often face high insurance premiums, deductibles and out-of-pocket expenses. 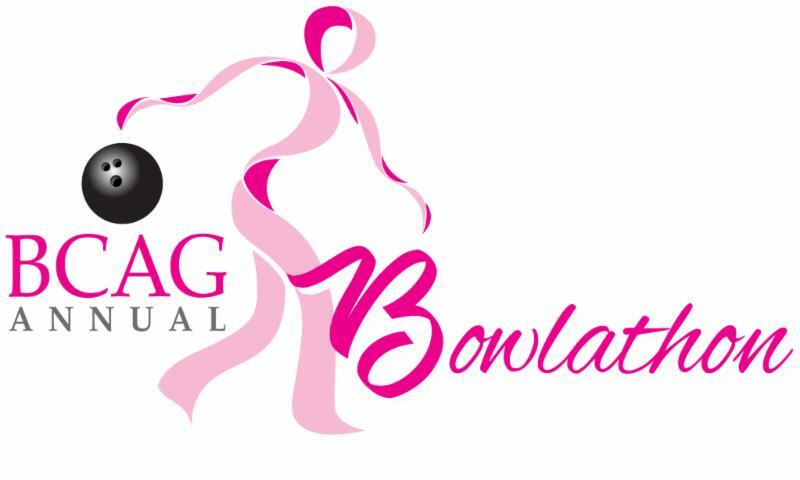 Thanks to the success of the yearly Bowl-a-thon, BCAG can provide financial assistance to these young women and help them focus on their treatment and recovery. 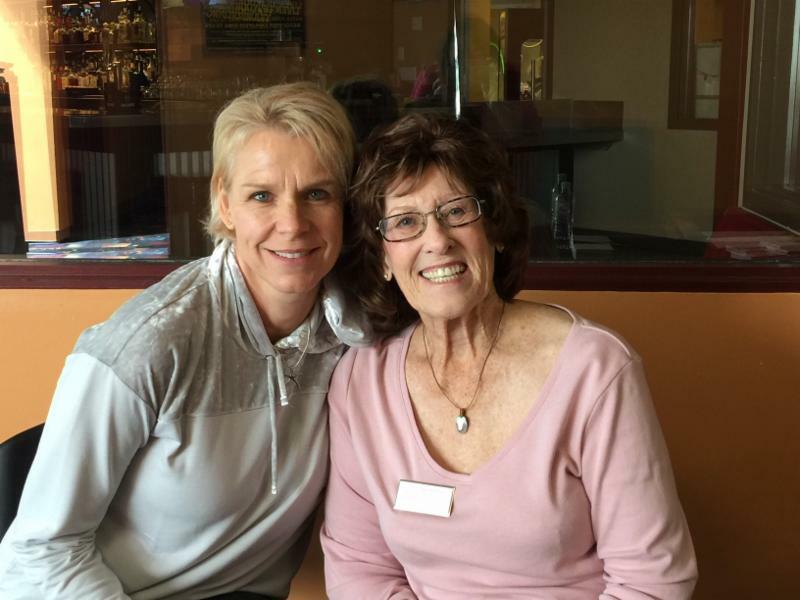 As a young woman under 35, Joan was shocked when she was diagnosed with breast cancer in her right breast. Based on the biopsy results she immediately underwent a mastectomy. She was waiting to find out if she would need to undergo chemotherapy when she applied to the Breast Cancer Assistance Group of Monterey County for financial assistance. As a single mother of two children, Joan was the family's sole breadwinner, working two jobs to pay rent and living expenses. Even in the best of times it was difficult to meet her monthly financial responsibilities. As she faced the possibility of missing work due to chemotherapy and radiation treatments, her main worries were not about her health but about the potential loss of income and mounting debt her illness would cause. After speaking with Joan and her hospital’s social worker, BCAG provided Joan with a grant to pay two months of rent, money for gas and utilities and three months of food from the Food Bank for Monterey County. Without the help of BCAG, Joan and her two children could have faced the possibility of being homeless and without basic living essentials. BCAG’s grant has provided Joan with immediate financial assistance while she works with her social worker to determine a more long-term solution. 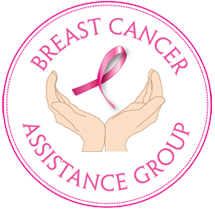 If you or someone you know has been diagnosed with breast cancer and would like to apply for a grant from BCAG, please visit our website for more information and to download a grant application. Thank you CSU Monterey Bay Otters! 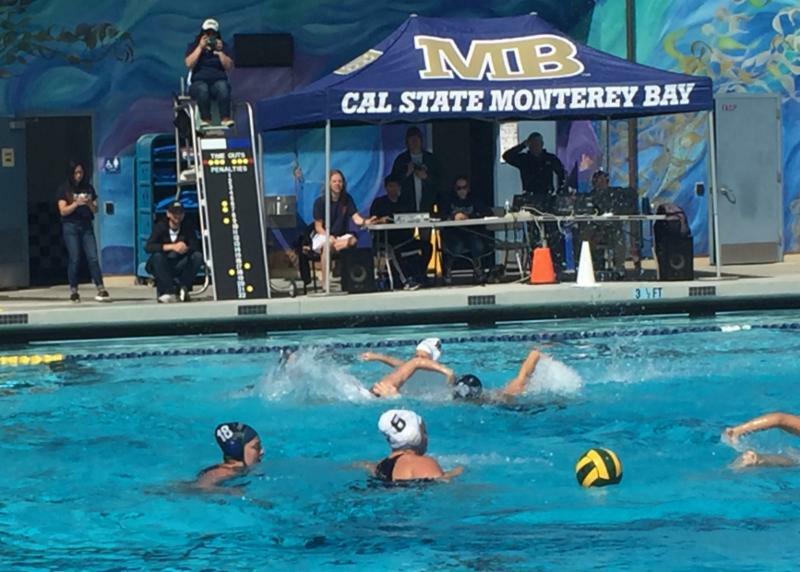 The CSUMB Women's Water Polo team hosted a Monterey Bay for the Cure event on March 17th during its home game against Sonoma State. Donations from the match were given to BCAG to fund grant applications. Thank you CSUMB for your ongoing support! Check Out BCAG's New Website! With help from a local web designer, the BCAG website has a completely new look and feel. 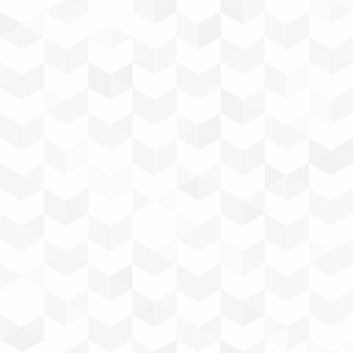 Information is easier to find and you'll see improved performance on your mobile devices. In addition, grant applications are available for downloading in both English and Spanish. Take a look and let us know what you think.